We all know how big of an impact TV amplifiers can make to the resolution on your TV screens. The picture and sound quality improve by leaps and bounds, and you can say goodbye to lag, distortion, and grainy resolution. These amplifiers were considered to be a revolutionary technology back in the day. Back in the day, people became used to the mediocre quality that they usually received. The introduction of amplifiers made viewing television much more desirable for them. Everyone wanted to get their hands on a television amplifier. Because of their high demand, numerous companies began to try their hand in coming up with their versions of TV amplifiers. There is no shortage Of TV amplifiers these days, but you have to be extremely careful in making sure that you select the best one out there as there are a lot of companies that produce subpar TV amplifiers. A common question that a lot of people ask is when would they require an amp, or if buying one is necessary. Having more than one television in a single house is pretty standard these days. 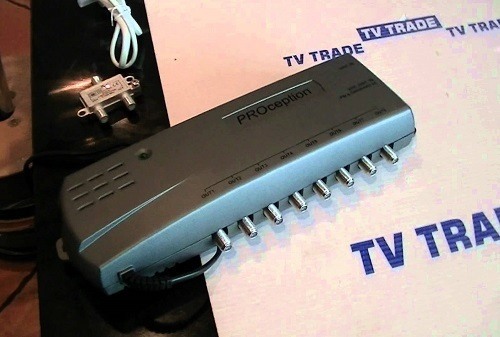 If you live in an area where the signals are excellent, one or two television outlets will be able to operate pretty smoothly without any problems. However, having more than two TVs will require the use of an amplifier even if the signal quality in your area is excellent. Just keep in mind, the more outlets you will have, the weaker signals you will receive. It is quite apparent that you may have weak signals if you are facing breakups or having weak pixelization. However, be sure to check a few things before you install a TV amplifier. 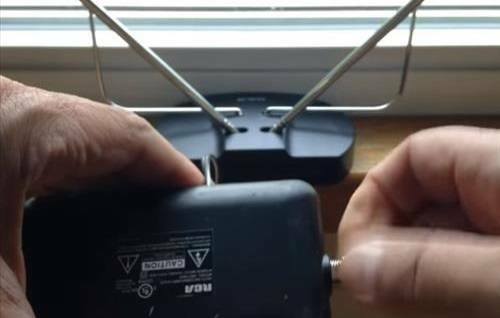 The first thing you should do is replace the fly leads to the back of your TV from your walls. Secondly, make sure that the sockets are not in bad shape, they should be free from corrosion or any other thing that might deteriorate it even further down the line. Buying an amplifier will become necessary if you live in an area that is far away from the television transmitter stations. 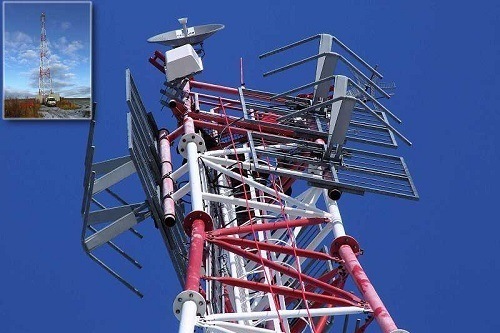 There are also situations when you might be receiving poor signals despite living close to transmitter stations. This issue usually occurs because there might be something obstructing these signals, for example, large buildings or hills. Having cables that are too long is one of the main reasons for amplifying TV signals. The longer coaxial wires you use, the more your resolution will suffer. Installing an amplifier will make sure that you would not need to depend on cables entirely. Additionally, the quality that television antenna amplifiers provide is far superior to wires. You should always keep in mind that placing the amp in the right place can make a world of difference to the reception of your television. People often make the common mistake of putting their amps close to the TV, when in fact they should keep their amplifiers close to antennas. What Is The Difference Between Passive Splitters And Active Splitters? Active products ensure optimal operation when working with video conversion applications and long cable runs. They are infinitely helpful in boosting long-distance AV signals merely because they use an external source to obtain their power. Passive splitters, on the other hand, prove to be extremely handy in splitting a single signal in different part (usually 6 or 8). The advantage that passive splitters have overactive splitters is that software and hardware do not process your signal. Additionally, passive splitters do not require any additional power. They are extremely simple to operate, as you only have to plug and play. What Should I Look For In A TV Antenna Amplifier? Buying a TV amplifier can often seem confusing to people who are new to it as they all appear to be virtually the same. However, once you take a more in-depth look, you will soon discover that there is a lot more to these amplifiers than what meets the eyes. First of all, make sure that the amplifier you are planning to buy is compatible with your antenna as not all of them are. Also, see how easy it is to install the amp. The reason why we are stressing on its ease of installation is that there are several occasions when amplifiers are not able to perform at their best if you do not correctly install them. The input and output power are a couple of things that you should take into consideration as well as they play a huge role in the resolution that your television screen receives. Also, make sure that the amplifier is durable, there are a lot of cheap ones out there that tend to break with the lightest of falls. You should not compromise on longevity and durability. The more durable it is, the better your amplifier will perform and save you a lot of money in the long run. You can read all about when you should buy an amplifier. You will find information on most of the crucial scenarios in brief detail. You can also learn about active splitters and passive splitters and their advantages over each other. 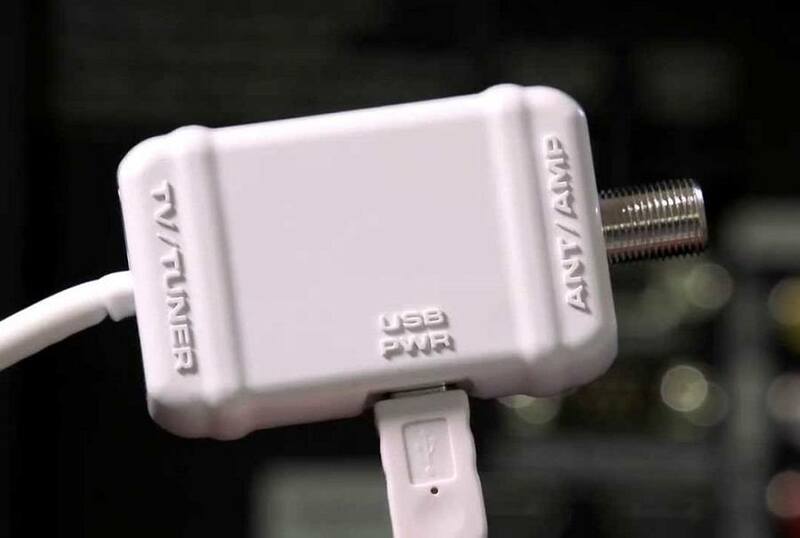 In case you think that TV antenna amplifiers are all hype, think again. You merely have to know what kind of problems you are facing with your signals. You should also know how to operate the amplifiers. In fact, it would be wise to familiarize yourself with all the functions your amp offers.